Our Vision is to provide the best experience for our customers. 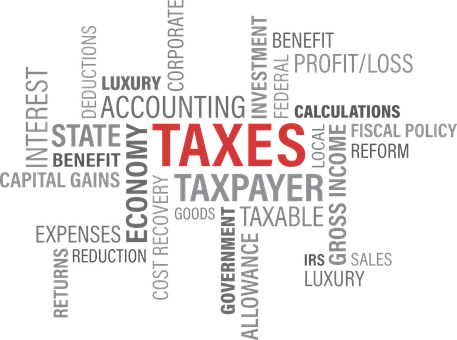 Navigating the tax code is difficult, we have the knowledge and experience our customers need to understand and be confident in the return they're filing. We believe our small business clients can make better decisions with our help and resources. All of our client can trust Amcom to represent their best interests. Amcom Tax and Accounting, Inc began serving the Klamath Basin in July of 2014. We are a locally owned and operated company with deep roots in the community. Our owners have over 30 years combined experience and a commitment to excellent customer service. In the Summer of 2017 Amcom relocated next door to a bigger office. 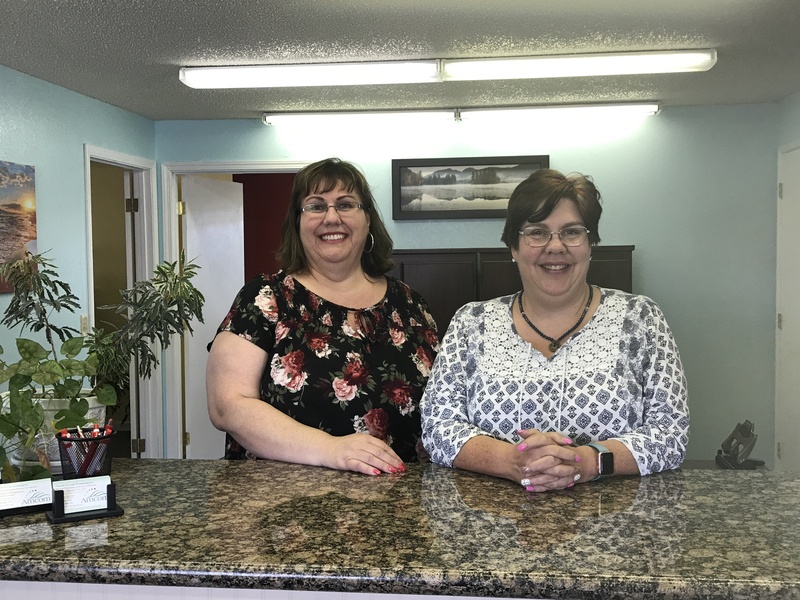 Amcom remains committed to providing the best Tax, Accounting and Payroll Services in Klamath Falls and the surrounding area. We are also commited to serving the Hispanic community with Spanish speaking staff. Amcom Tax and Accounting, Inc believes that our employees are the best and the heart of our business.